Berlin, 26 September 2018. 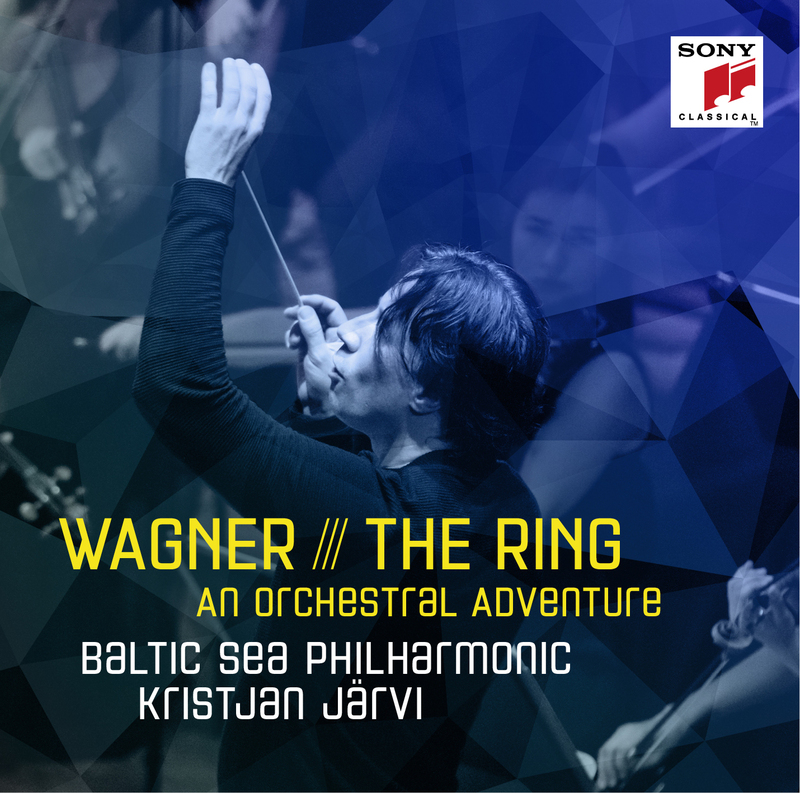 The Baltic Sea Philharmonic and Kristjan Järvi completed a special anniversary tour of Italy, Germany and Poland with a concert the day before yesterday in Gdańsk. The eight-day ‘Nordic Pulse’ tour was a double celebration for the Baltic Sea Philharmonic: it marked ten years since the orchestra’s creation and also the 100th anniversary of independence for Latvia, Estonia, Lithuania, Finland and Poland. Composers from all five countries were represented on the programme: Wojciech Kilar from Poland; Lithuanian Gediminas Gelgotas; Arvo Pärt and Kristjan Järvi from Estonia; Finland’s greatest composer Jean Sibelius; and Imants Kalniņš from Latvia. The orchestra reinforced its commitment to memorised performance by playing a special concert suite from Sibelius’s The Tempestarranged by Kristjan Järvi, as well as the first movement of Kalniņš’s ‘Rock’ Symphony and two encores, completely by heart. Norwegian violinist Mari Samuelsen joined the orchestra for the first time as soloist in Arvo Pärt’s Fratres and Kristjan Järvi’s Aurora, a violin concerto inspired by the iconic Northern Lights. The orchestra’s 65 musicians, drawn from the ten countries of the Baltic Sea region, prepared for the tour with six days of intensive rehearsals in the Bavarian village of Pielenhofen. There they gave a public dress rehearsal before setting off for the opening ‘Nordic Pulse’ concert in Merano, Italy, on 17 September – the start of an eight-day tour in which the musicians would travel more than 1,800 km across Europe and play to around 4,000 concert goers. The performance in Merano was the orchestra’s third appearance at the Merano Music Festival. On 18 September the Baltic Sea Philharmonic made its debut in Munich with a concert in the Bavarian capital’s beautiful Hercules Hall. Staying in Germany, the orchestra performed in Halle (Saale) on 20 September, in a concert in memory of the late former German Foreign Minister Hans-Dietrich Genscher, who in 2015 presented the Baltic Sea Philharmonic with the European Culture Award at a ceremony in Dresden. The Peenemünde concert was streamed live to 5,000 viewers on the Baltic Sea Philharmonic’s Facebook page, and was also recorded by Norddeutscher Rundfunk (NDR) for a later broadcast. The orchestra’s ‘Nordic Pulse’ tour ended in Gdańsk at the Polish Baltic Philharmonic concert hall on 24 September with a concert to mark the 100th anniversary of the formation of the Polish state. The Baltic Sea Philharmonic has one more special tour which will cap its landmark tenth year: in November 2018 the orchestra will perform its groundbreaking ‘Waterworks’ programme in collaboration with Sunbeam Productions in Abu Dhabi and Dubai on its first ever tour of the United Arab Emirates.